What if you can run not just one, but two businesses at the same time? How about creating a business from your passion? Have you thought about leaving your job and pursuing your dream to make a living? 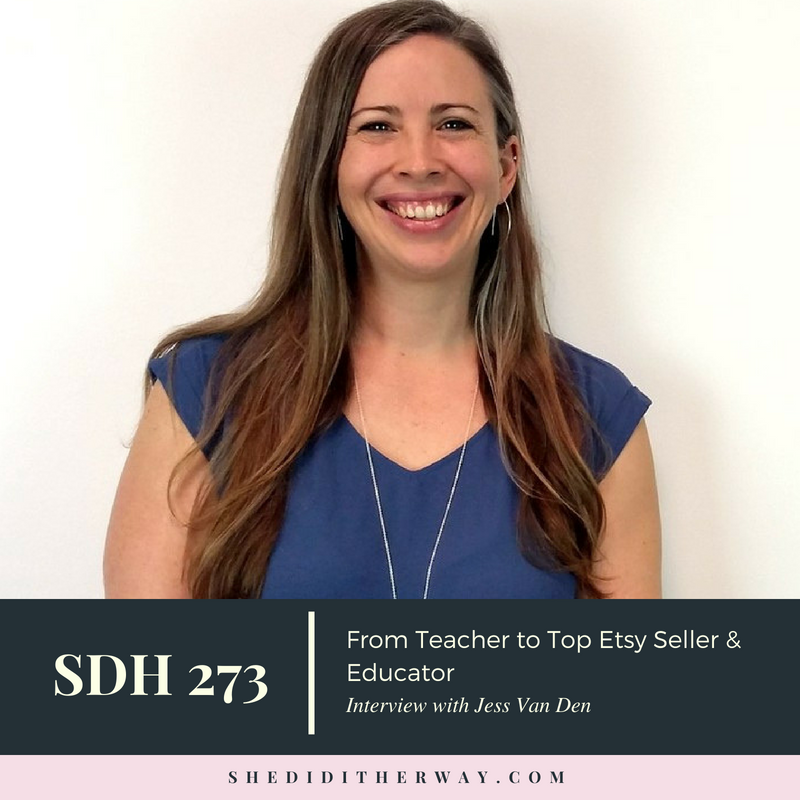 Today's guest, Jess Van Den, followed her dream and stepped out of her corporate job to pursue what she's passionate about, crafting jewellery and DIY accessories. Jess is the founder of Create & Thrive, a website that helps turn your handmade hobby into a thriving business, and Epheriell which specializes in crafting sterling silver wedding rings for couples all over the world. Tune in and find out more about Jess and why she calls herself an accidental entrepreneur! "I think you make life what you believe it is. I don't believe it's the purpose you discover but you decide what your purpose is and you work towards it." "One thing that is so important is to have a website of your own."